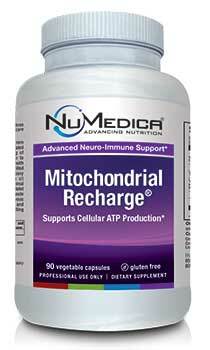 NuMedica Mitochondrial Recharge is a vital component of NuMedica's Advanced NeuroImmune Support Program that is designed to improve mitochondrial function. Mitochondria are the cells powerhouses that are essential for methylation, a key cellular process that supports protein synthesis, detoxification, cardiovascular health, and much more. NuMedica Mitochondrial Recharge is popularly taken to help guard against neurological instability, fatigue, and poor muscle tone. 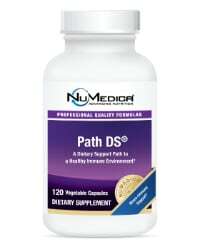 This nutritional supplement is also designed to help enhance healing and recovery and improve immune system function. As a highly respected leader of the nutritional supplement industry, NuMedica designs a comprehensive range of natural supplements that support a multitude of nutrition and health concerns. 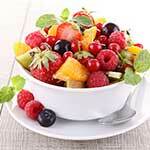 Their research and development continues to pave the way for new and effective products that support optimum health. 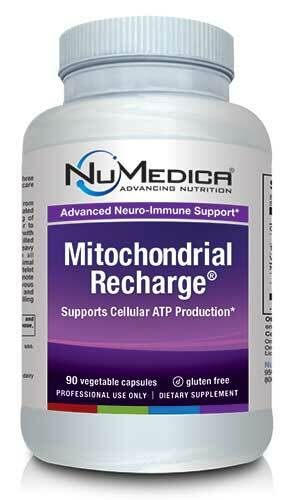 Mitochondria generate the energy our bodies need. In fact, the mitochondria produce energy that is used by every cell in our bodies from nerve cells to brain cells to the cells in our muscles and organs. Because free radicals can damage mitochondria, it's important to protect them from the toxins in our environment with powerful antioxidants such as those contained in NuMedica Mitochondrial Recharge. 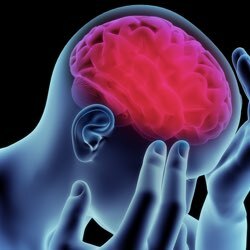 By supporting your mitochondria and its processes with NuMedica Mitochondrial Recharge, you may be able to more effectively ward off neurological instability and even seizures. People who experience fatigue, poor muscle tone, a weak immune system, and gastrointestinal disorders take this supplement to improve these issues. NuMedica Mitochondrial Recharge contains important antioxidants that help protect the mitochondria so they can do their jobs. Ingredients like CoQ10, resveratrol, quercetin, turmeric, and alpha lipoid acid combine to form a powerful nutritional supplement that supports the mitochondria and methylation. Taking this natural supplement can lead to improved immune system function, reduced fatigue, and even enhanced muscle tone resulting from speedier recovery times. Directions: Adults take three capsules daily; children take 1-2 capsules daily or as recommended by your healthcare professional. Other Ingredients: HPMC (vegetable capsule), MCC (microcrystalline cellulose), silica, magnesium stearate, natural orange flavor, stevia leaf extract.